‘Tis the season for thank you notes! Sheri created a striking pair that are gender neutral and they really pack a punch, all coming from the way in which she cut/combined her printed papers. 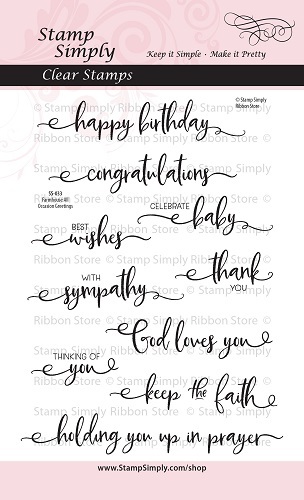 A bit of ribbon wrapped around the card front, a simple sentiment, and done! The combination of prints here is FABULOUS! Simply cutting your sheets in 1/2 on the diagonal creates these striking triangles. The ribbon wrapped around the card front creates a belly band appearance. 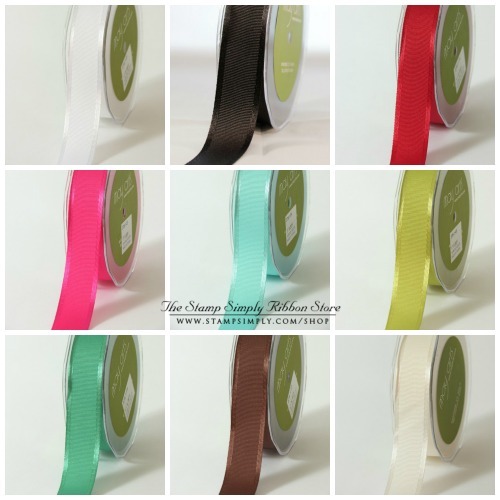 This particular grosgrain is a favorite of mine. This is a fun paper collection for your winter projects. 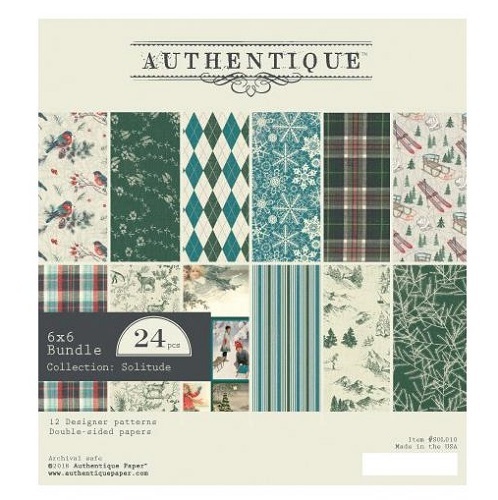 Find ALL Authentique paper pads in stock here – many are reduced! 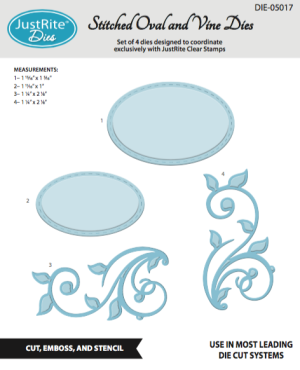 A super pretty set – wonderful dies you’ll be grabbing often! Find all dies in stock from JustRite here.